BE HAPPY WITH GOOD FOOD. 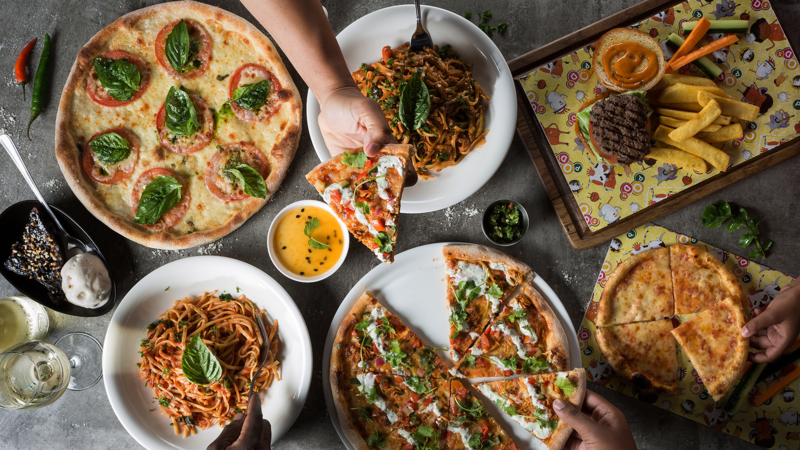 Choose any two pizza or any two full portion pasta, plus any two pods (kids) meals and any two desserts for R450. Keeping it fresh, light and delicious. 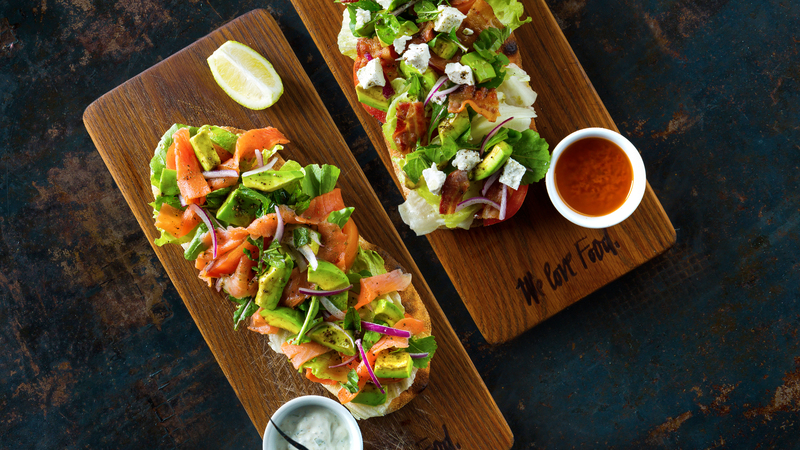 Our salmon or BLT & avo flatbreads are the flavas you've been waiting for. 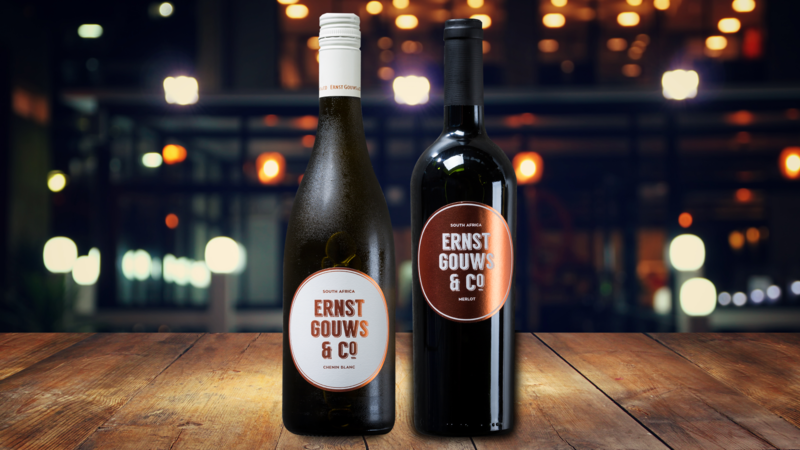 Ignite your senses with a well balanced & youthful chenin blanc or, indulge in a merlot with hints of ground black pepper and aromas of sun-dried fruit. 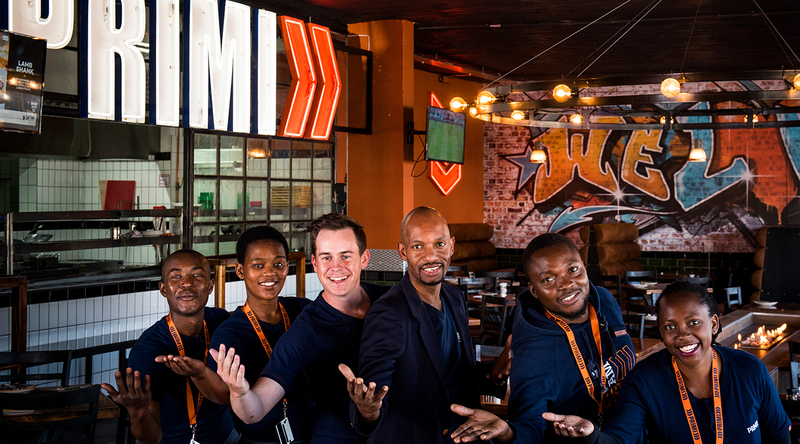 Served with a choice of complimentary meals. We bring our best, every day.